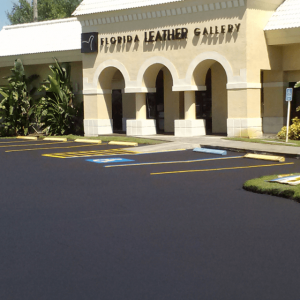 Over 35 years of experience in the asphalt industry makes us the most qualified team in the Tampa area. Need a helping hand in your asphalt decision? Our trained experts will assess your needs at no cost to you! Check out what our customers have to say, don’t take our word for it. We let our work speak for us. 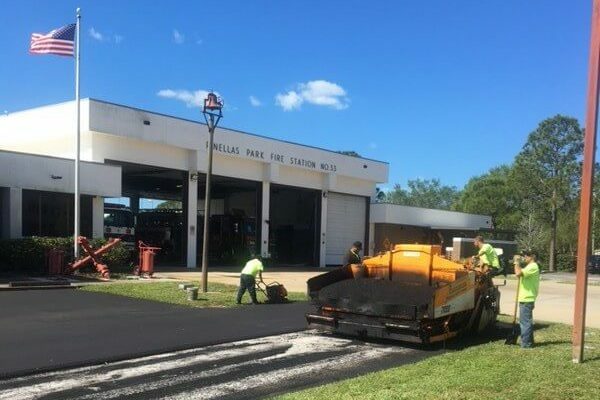 Pavemaster is a Tampa Bay paving company that provides complete commercial, industrial and residential asphalt paving services for asphalt installation, replacement, asphalt overlays, repair, sealcoating and maintenance. 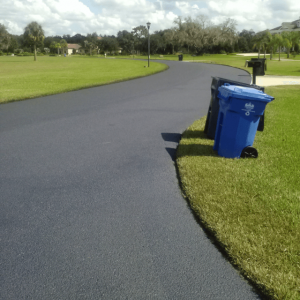 For over 35 years, Pavemaster has handled the paving requirements of Tampa Bay. 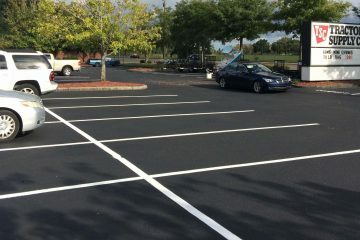 We specialize in all phases of asphalt installation, with the most modern machinery and technology available, to ensure top notch quality, including new construction, removal and replacement, asphalt overlays, Sealcoating Striping and general maintenance, extensions and major or minor repairs for parking lots, commercial, industrial establishments, or residential homes. Pavemaster offers complete and accredited paving services for projects both large and small. We are your complete asphalt specialists, with numerous service programs to meet any budget. Ask us about our long-term maintenance programs that ensure your property looks pristine in the future, locking in today’s pricing for the future. Once under contract, our highly skilled and trained employees (many of which have over 20 years of experience with us) no longer work for Pavemaster, they work for you and become a part of your team, helping you to achieve your main goal, a great looking property that will stand the test of time with a very safe work environment and minimum disruption of your business or traffic flow. Do you need a commercial or industrial site paved? 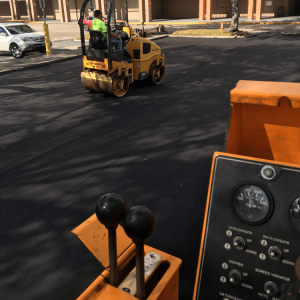 From parking lots to roadways, we provide asphalt paving of all types. If there is a portion of your asphalt surface that is in need of patching or repair, we’ve got you covered. We provide complete or partial re-stripe, new layouts, pavement legends, and more! 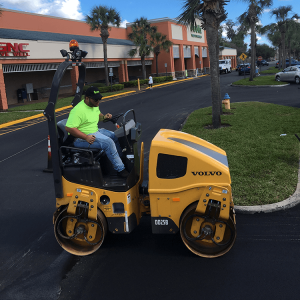 Add years of life to your asphalt pavement with our sealcoating services. 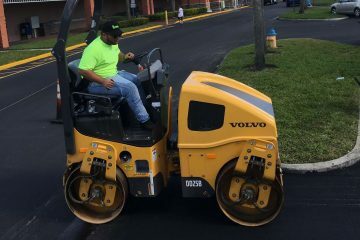 We provide surface grinding of your old or existing asphalt to repair and prep for a new asphalt surface. 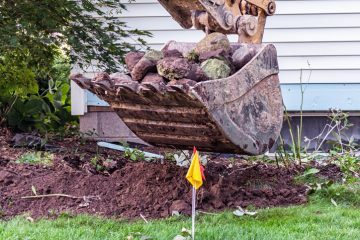 You can rely on our experienced staff to reinforce your storm drains, driveways, roadways, and various other asphalt surfaces. 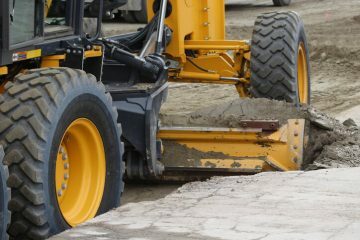 We have the latest grading machinery and technology in the industry to prepare your land for paving. 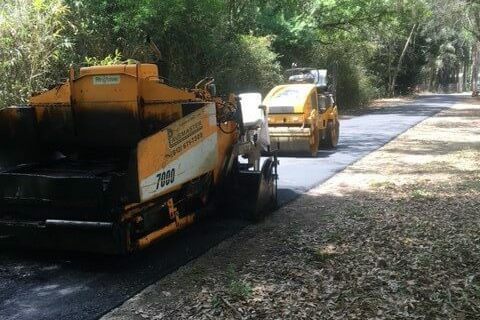 We’re an industrial and commercial asphalt paving and maintenance company. All of our employees are trained, skilled, and they love their jobs. We are truly family owned and operated!